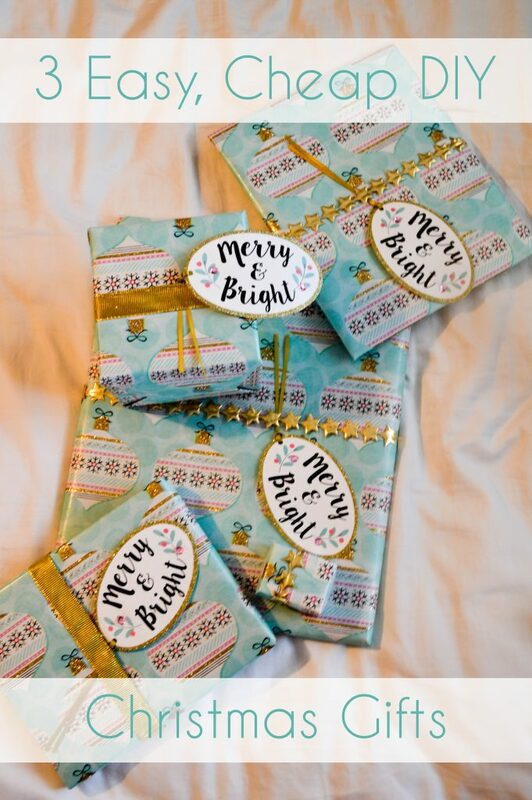 I absolutely love DIY gifts – both giving them and receiving them. And as a college student, my gift list is usually larger than my gift budget. Therefore, I get creative. 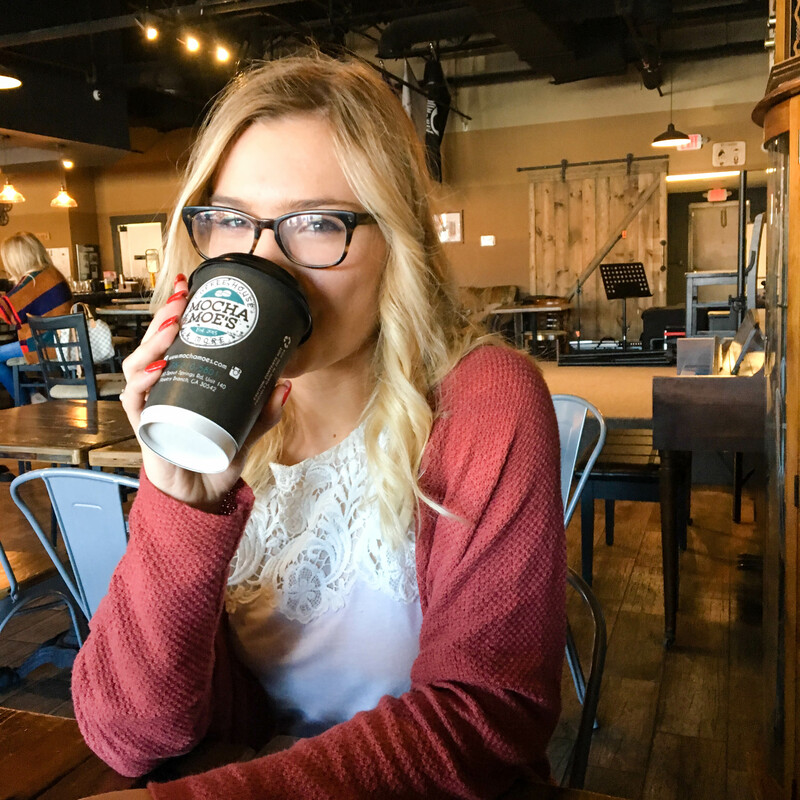 This year, there were three different easy DIY gifts that I went for the most – and these are awesome if you’re still in need of some last-minute gift ideas because they’re quick and easy to make. I must have made at least 10 of these this year. 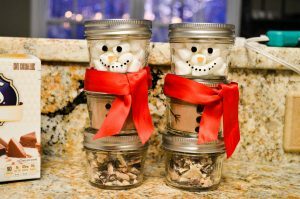 All I did was get some mini mason jars, fill them with cocoa, marshmallows, and peppermint chocolate, then hot glue them together and add the decorations. I already had all of the Painter’s paint pens I used to decorate with, so all that I had to buy was the jars and the cocoa ingredients. 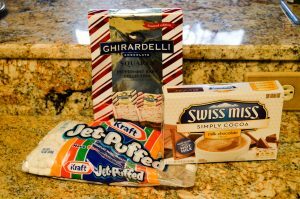 In my opinion, these would make be awesome for a gift exchange, because who doesn’t love hot chocolate? Cute canvases with sweet phrases on them always make an awesome gift. If you’re not particularly artistically inclined, it’s really easy to print out a phrase and trace it (lay tissue paper on top of the design, trace it onto the tissue paper with pencil, place it on the canvas, and go over the outline with a permanent marker – boom!). 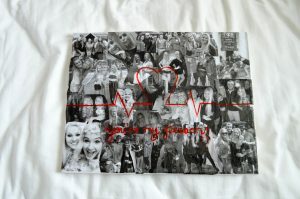 You can do a simple canvas, or something more elaborate like the one I made for my best friend. 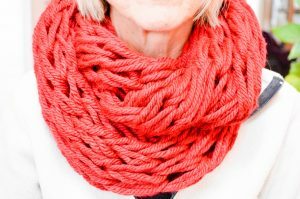 Hope you’ve enjoyed these easy, inexpensive DIY Christmas gift ideas! In other news, I’ve arrived in London and am having so much fun exploring the city – I’ll definitely be doing a round-up of the places I’ve visited soon!